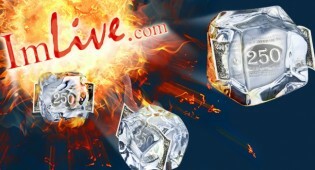 PARIS – Mobile program Affil4You has added another way for affiliates to collect their earnings. By adopting Paxum’s award-winning e-wallet system, Affil4You has integrated a secure, global, electronic means for transferring funds, withdrawing cash, and making online and brick-and-mortar purchases. 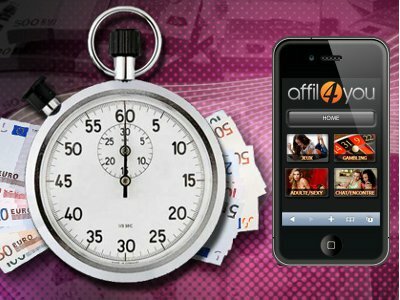 Award-winning Affil4You provides affiliate webmasters with a variety of solutions to monetize mobile adult traffic. A division of French mobile services network Wister, the company provides global WAP and credit card billing, Google-friendly mobile redirects, customized content, audience analysis and live stats, among other things.